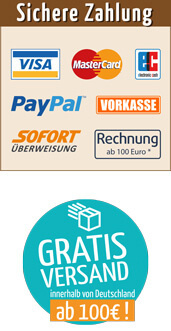 As delicious as you are at Nuremberg, Germany! 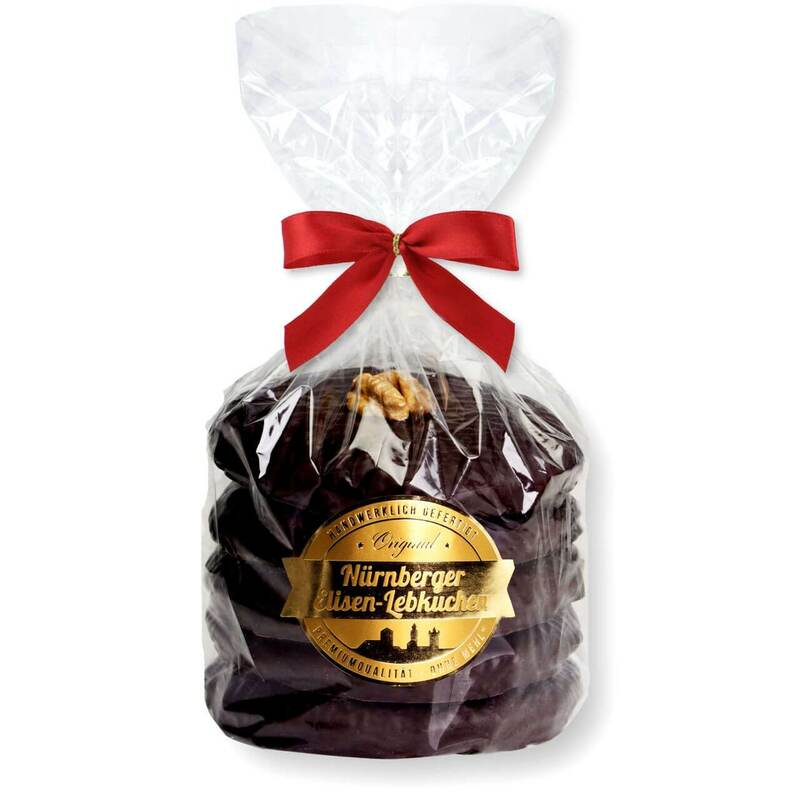 The extra high content of walnuts in the dough makes our nutty Elisen gingerbread a special kind of taste. This traditional pastry is only refined with the finest ingredients such as bee-honey and gingerbread spices and contains at least 32% walnuts in the dough. 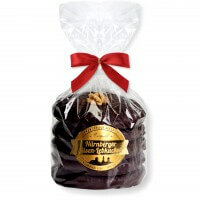 One package contains 5 pieces of Nuremberg Elisen Lebkuchen / gingerbread Walnut. Walnuts (32% core), sugar, egg white , marzipan (sugar, almonds , egg white powder ), orange peel (glucose-fructose syrup, orange peel, lemon zest, sucrose, acidifier: citric acid, antioxidant: sulfur dioxide ), wheat flour , gingerbread spice, honey , Couverture (cocoa mass, sugar, cocoa butter, emulsifier: soya lecithin , vanilla flavor), raising agent: sodium bicarbonate, wafer ( wheat flour , wheat starch ).